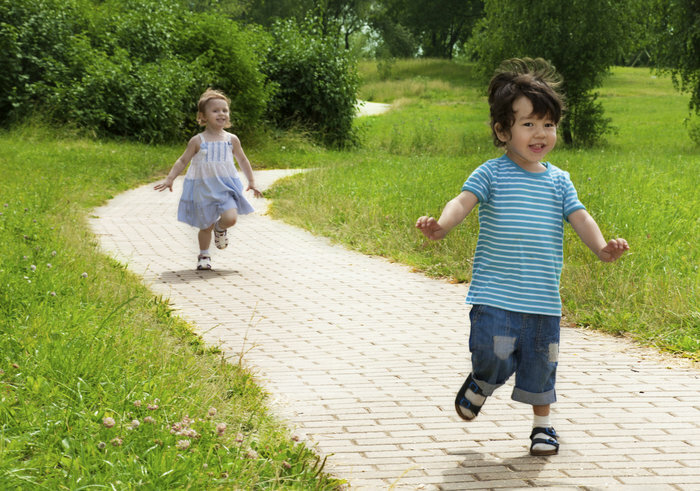 Young kids always seem to have the most energy – that’s probably because they do! For children up to 5 years old, they need around 3 hours of activity per day. This sounds like a lot, but it can broken up and can be as mild as going for a walk.